AEDs save lives. 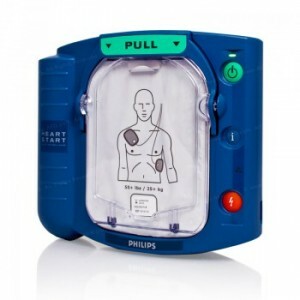 A person that suffers cardiac arrest really needs chest compressions started within 2 minutes, and ideally, an AED used to shock the heart within 5 minutes. Each minute that defivrillation is delayed reduces the CA victim’s chance of survival by 7%-10%.